Bridge Technical Talent welcomes Matt Tooker as Director of Business Development. 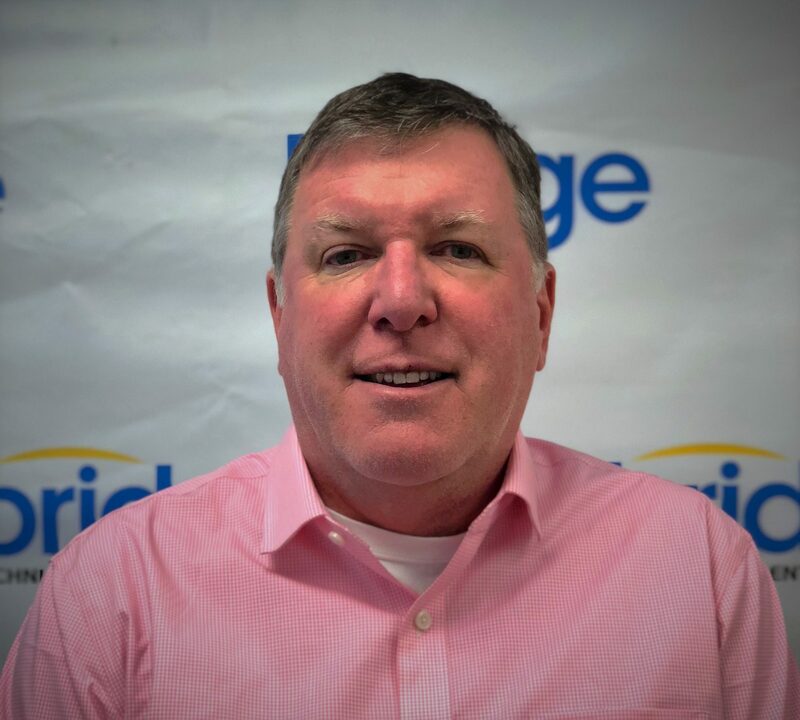 Tooker joins Bridge from Towerstream, a publicly traded telecom company headquartered in Middletown, RI where he served as their Vice President of Sales and Marketing. Tooker brings with him nearly twenty years of experience in optimizing and growing sales organizations.